According to Terrance Finley, CEO of Books-A-Million, the low-hanging fruit of ebook sales have been plucked. As he notes: There’s nothing on the horizon from a technology perspective that leads us to conclude that there would be technology to push dramatically different consumption levels of digital books, and prices are already very low. So all of that being said, we do think we’ve reached a certain stabilization point. I disagree. Ebook sales are only going to grow stronger. And prices are going to rise. Those are my predictions. Plus, Finley completely ignored the new epub standards that are incorporating audio, video and interactivity into ebooks. That new technology is going to push ebook sales to even greater heights, especially when Kindle begins to incorporate the same standards. 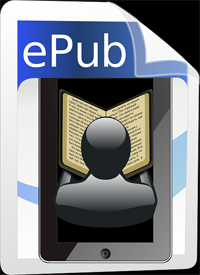 If you don’t understand the new multimedia interactive standards in epub books, it’s time you start to check it out. Ebooks are not going to remain as digital copies of printed books. They are going to push the meaning of books to an entirely new standard for the future — and they should. Think video inside books. Think audio inside books. Think interactivity, including the incorporation of websites and apps, inside books. We’ve had a taste of this in PDF before, but when ereaders and ebooks incorporate these standards, things are going to explode even more. In reality, all the apps for smartphones and tablets have already changed the world of reading. Apps, after all, are simply books in a different format. Indeed, we are already living in this new world of the future. And, sadly, most publishers have barely incorporated this new world into their publishing programs. And most authors have also ignored the new world of apps and multimedia ebooks. That includes me. Alas. But things are changing, and we need to change with them. Yes, I know we are all optimistic about the evolution of ebooks and their leading to greater profits for authors, but until the gatekeepers in publishing learn to let go, then ebooks will become the new mode of publishing. I use ebooks to shore up my low print book sales, thanks to independent booksellers who will not pick them up under any circumstances. I use Lightning Source to publish and Ingram to distribute, but that is all for nought if they won’t buy to sell. And now that Amazon has basically destroyed everything authors give it, the only place to go now is my own site. Look, Barnes & Noble is not doing and better in terms of sales in the last month or so. If BN spins off Nook, there goes any hope of getting noticed in the myriad millions of other titles looking for the same exposure. 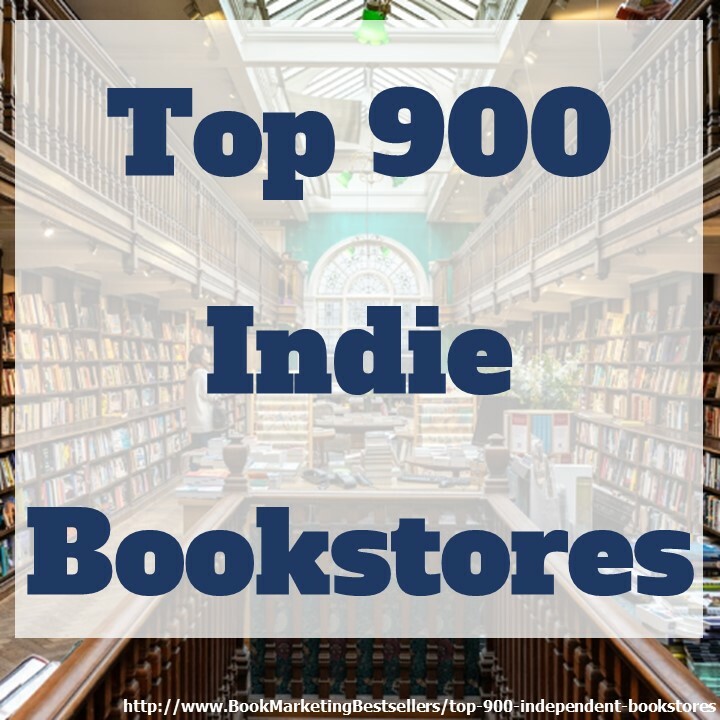 As you will read from my recent blogs on the book marketing network, there are new obstacles coming up which brings into focus just how much competition there is in the book marketplace. I’ve been told by friends that it will all sort out in the end, but I think that will only be when the Dept. of Justice gets involved. The conglomerates do their utmost to eliminate the competition for sales everywhere. As one person I cannot fight that, but I can make my displeasure with the system known. They don’t like that? Too bad. 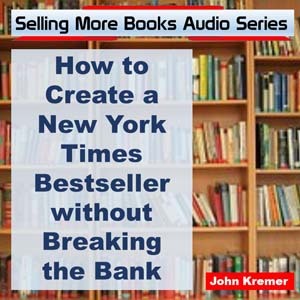 There are a ton of things that self-publishers, ebook authors, and even print-on-demand authors can do to build interest and demand for their books. 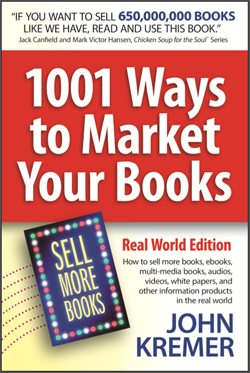 I was there 30+ years ago when there was no Internet, no email, no print-on-demand, no social media… Yeah, we’ve come a long way, baby, and I’m with you, John – I love the new world of book marketing! And I love that you’re still here, and still my #1 go-to source for information and support! Thanks for letting me your #1 go-to source for information and support. My pleasure.